Are Your Ready to Start Building the Perfect Crane? 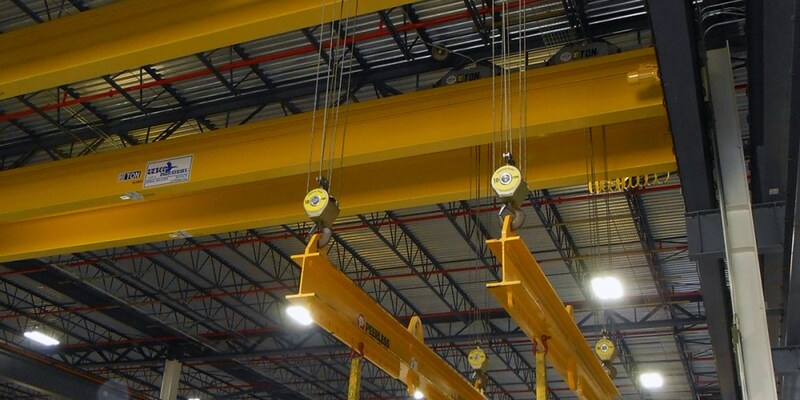 Your company may have decided that you need to install a new overhead material handling system, and an overhead crane seems like the way to go. But, do you know where to begin your search? Get off to a great start by learning what you need to know for a well-informed decision regarding a crane solution from the bridge crane specialists at Uesco Cranes. The brief but informative video “Building the Perfect Crane” will help you to navigate the process and discover the right solution to meet your requirements.